IRG | ISG | IRLA have depth in experience in both legal and insurance claims disciplines. Our leadership team brings impressive credentials and track records in producing outstanding recovery results for our clients. Ms. Jennifer L. Carosi is a Subrogation Specialist with Insurance Subrogation Group (ISG) and Paralegal with Insurance Recovery Legal Associates, LLC (IRLA). She previously worked for Wright Group, Inc. Ms. Carosi received her Bachelor of Arts and Certificate of Paralegal Studies from Bay Path College. She also holds Certified Subrogation Recovery Professional and Legal Principles Claim Specialist designations. Mr. Scott L. Dildine is an attorney with over 12 years of experience in multi-line subrogation. He handles cases throughout the United States. Mr. Dildine is the Director of Subrogation Services with Insurance Subrogation Group (ISG) and an attorney with Insurance Recovery Legal Associates, LLC (IRLA). Previously, Mr. Dildine was an Associate with Cohn Whitesell & Goldberg, practicing in the areas of business, bankruptcy and commercial law. Mr. Dildine is a graduate of Northeastern University School of Law. During law school, he clerked for a Magistrate Judge sitting before the United States District Court for the District of Massachusetts and Liberty Mutual’s captive insurance defense firm. He is admitted to practice law in Massachusetts. Mr. Louis E. Greenberg is an attorney with 22 years of experience and is the Director of Massachusetts Second Injury Fund Claims at Insurance Recovery Group, Inc. (IRG). He manages the department and, as Account Executive, oversees IRG client accounts. He coordinates and conducts file reviews, investigates and perfects second injury fund reimbursement, and negotiates claims with the Massachusetts Workers’ Compensation Trust Fund. He is also an attorney with Insurance Recovery Legal Associates, LLC (IRLA). Previously, he practiced law with Uehlein, Cunningham & Machanic. Mr. Greenberg is a graduate of Boston University School of Law and the University of Michigan and is licensed to practice in Massachusetts. 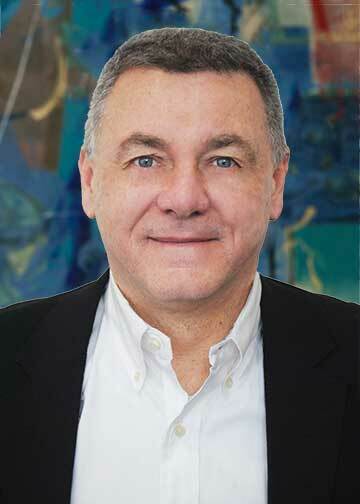 Mr. John A. Hebert is Director of Transportation Recoveries specializing in multi-line subrogation claims with Insurance Subrogation Group (ISG). 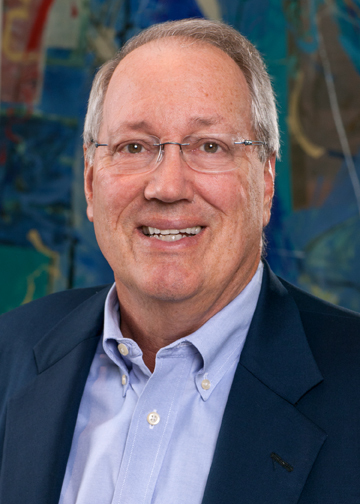 Mr. Hebert is also a Senior Paralegal with Insurance Recovery Legal Associates, LLC (IRLA). He is a licensed adjuster in multiple states, specializing in automobile collision, Medical Payment, Personal Injury Protection (PIP), property and arbitrations before the Intercompany Arbitrations Forum. Over his 15 years in the insurance industry, Mr. Hebert has handled auto damage and liability, personal injuries, general liability, and workers’ compensation, with a specialty in No-Fault/PIP coverage. He also handled catastrophe claims on commercial property after natural disasters. He was previously a No-Fault Claims Specialist with Commerce Insurance Company (MAPFRE) and Liability Claims Specialist with Zurich. He earned the designation of Senior Claims Law Associate (SCLA) through the American Educational Institute (AEI) and is a certified arbitrator with the Intercompany Arbitration Forums for the Automobile, Property, Med Pay, PIP & New York PIP forums. Nancy Lacroix-Britton is a Second Injury Fund Specialist and Account Manager with Insurance Recovery Group (IRG). For more than twenty years she handled workers compensation claims for both insurance companies and third-party administrators including MEMIC Indemnity, Sedgwick, Specialty Risk/Hartford and AIG Claims Services. She was the Director of Marketing for Case In Point Investigations, and served on the board of the New Hampshire Adjusters Association, where she was elected President in 2013. She graduated from Southern New Hampshire University, and, in 2017, obtained the Workers’ Compensation Professional designation (WCP®) from AMCOMP. 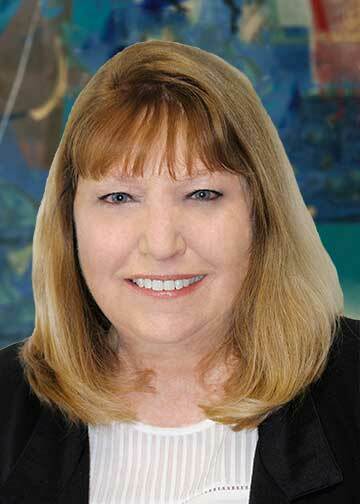 Ms. Dorothy M. Linsner is an attorney with over 33 years of experience, specializing in second injury fund litigation. She is the Manager of Massachusetts Second Injury Fund Litigation with Insurance Recovery Group, Inc. (IRG) and an attorney with Insurance Recovery Legal Associates, LLC (IRLA). She is an Adjunct Professor of Research and Writing for the Massachusetts School of Law. Previously, she practiced law with Uehlein, Cunningham & Machanic. Ms. Linsner is the author of various articles on second injury funds and was been appointed to the American Bar Association Task Force on Second Injury Funds. She is a graduate of George Washington University School of Law, and Georgetown University, and is licensed to practice in Massachusetts, Rhode Island, New York, and Washington, D.C.
Ms. Kate A. Leahy is staff counsel for Insurance Recovery Legal Associates (IRLA) and Insurance Subrogation Group (ISG). 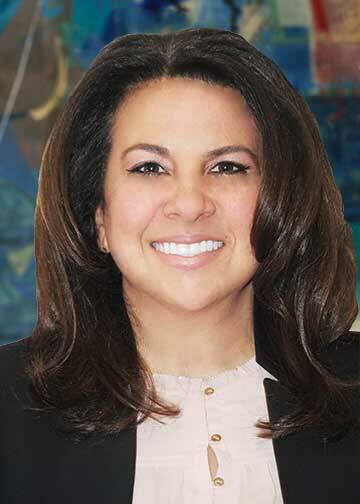 Ms. Leahy is a graduate of Framingham State University and Massachusetts School of Law. She has been working in the insurance industry since 2006, and has experience handling auto, property, and general liability claims. Prior to ISG, she worked as a claims adjuster at both Commerce and Hanover Insurance companies, and most recently managed the insurance program for the University of Massachusetts. Mr. Richard Londergan is a subrogation claims specialist with Insurance Subrogation Group (ISG). He began his insurance industry career with Commerce Insurance in 1990 as a Subrogation Specialist. His extensive claims experience includes handling auto, personal injury protection, bodily injury and, for the last 10 years, commercial general liability and property claims. 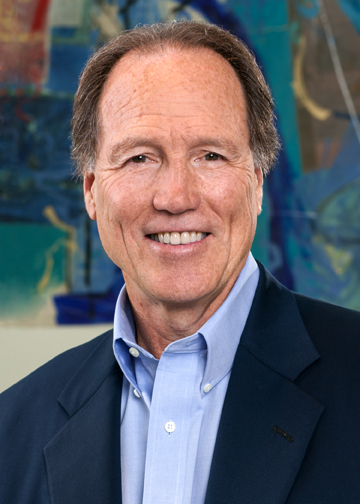 Most recently Rich was employed with Chubb, Nationwide and Main Street America Group. We are always interested in talking to people that have expertise in our business, and we pride ourselves in being a professional and friendly place to work. We are conveniently located in Framingham, MA, in close proximity to several major routes with plenty of free parking. We offer our employees competitive salaries, comprehensive healthcare benefits, and retirement planning packages.